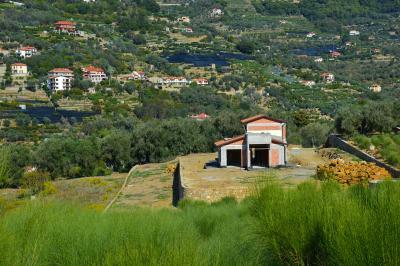 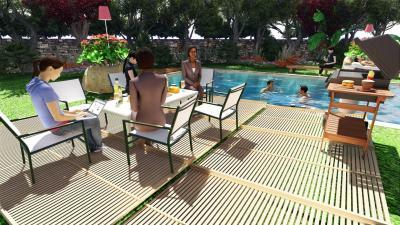 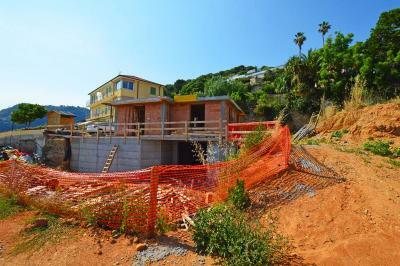 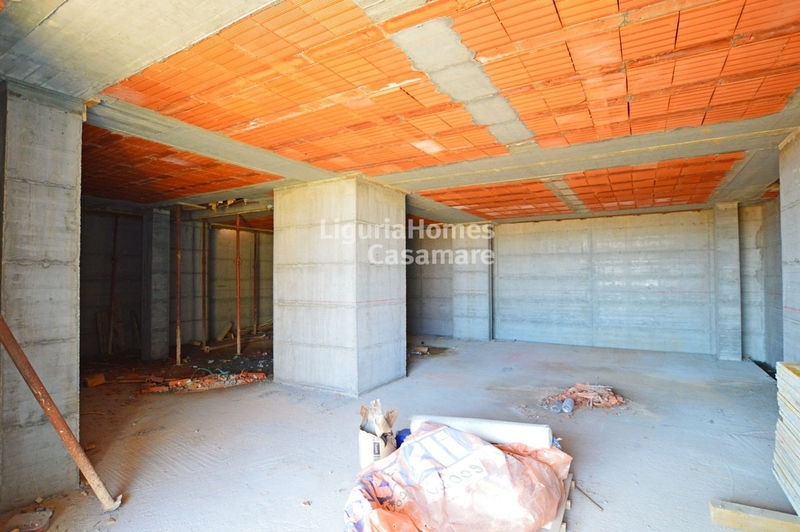 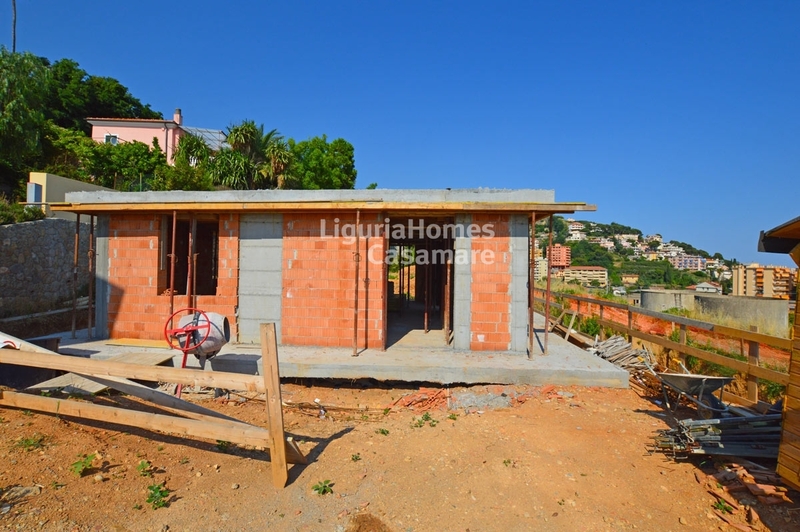 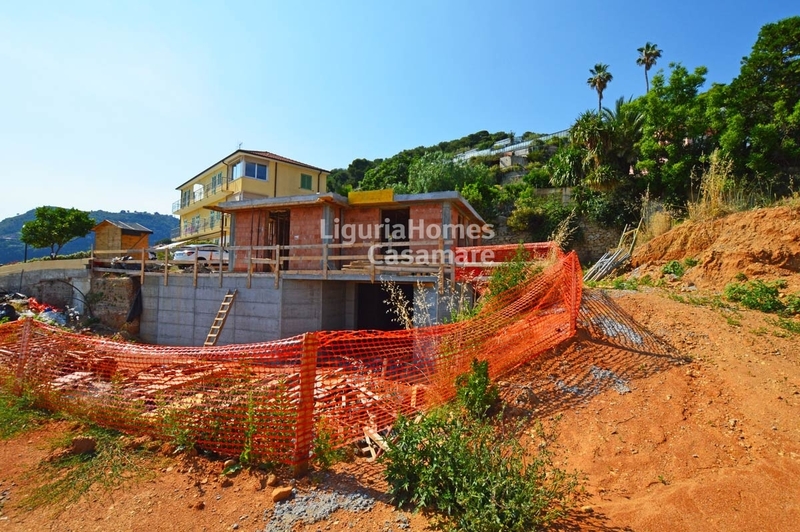 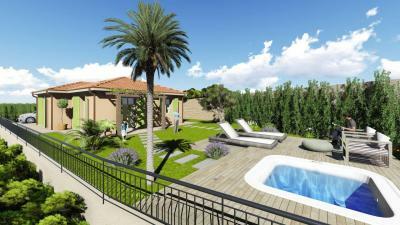 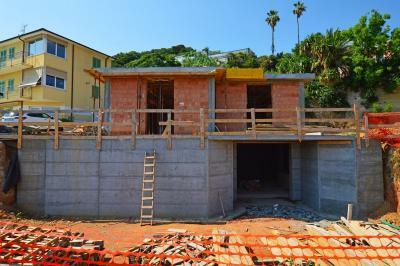 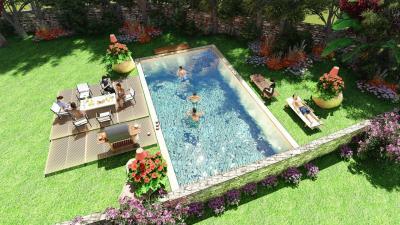 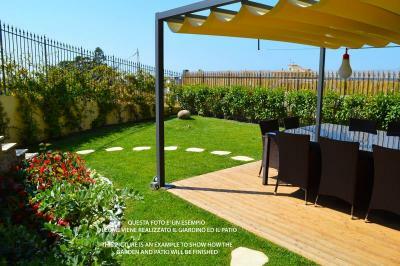 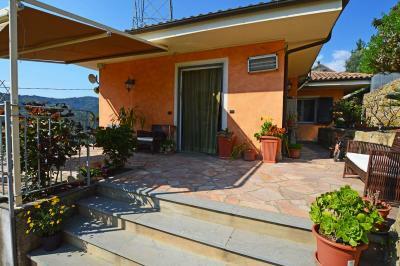 Vallecrosia Villa under construction for Sale with garden and swimming pool. 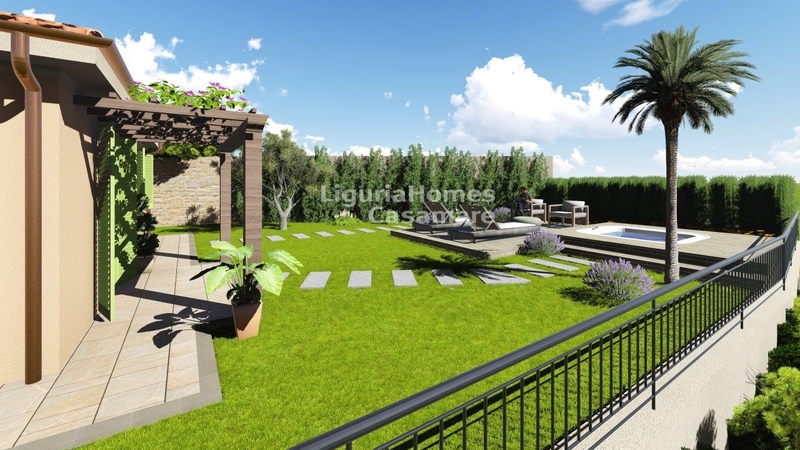 In a sunny and quiet position behind the center of Vallecrosia at walking distance from the shops, beautiful Villa for Sale with swimming pool in phase of construction, to be personalised. 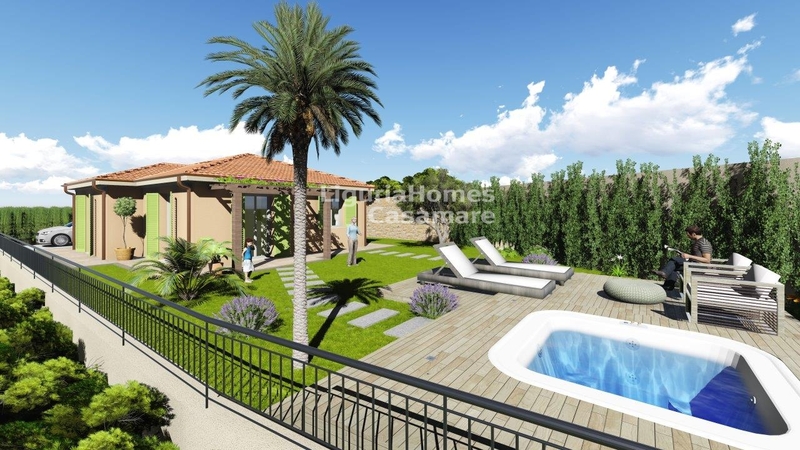 The Villa for Sale in Vallecrosia is set over 2 floors consisting of large living room, kitchenette, 3 bedrooms, 2 bathrooms, hobby room, laundry an cellar. 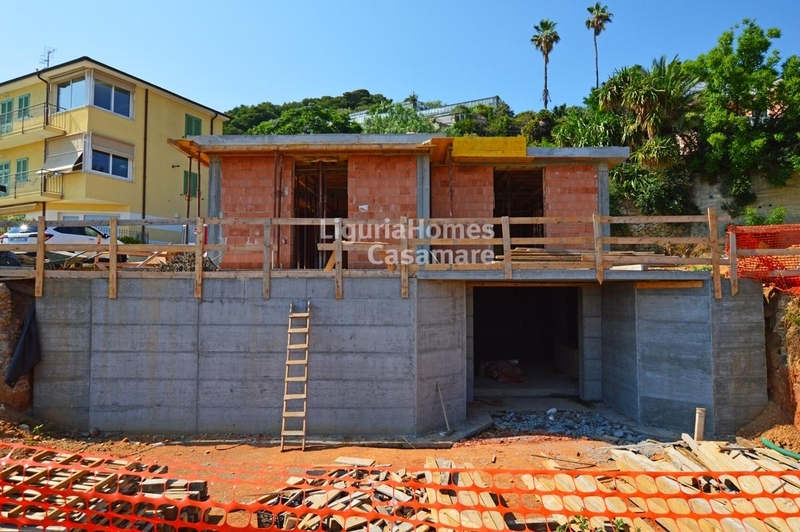 The Villa for Sale in Vallecrosia enjoys an open view overlooking the town up to the sea and will be built in the maximum energetic efficiency with floor heating and high quality materials.